When the wind industry fiasco inevitable grinds to a halt sometime in the next decade, those that entertained it – be it dimwitted farmers or local governments – are going to be left with a monumental clean up bill. The Bill had its first reading, through the 10 Minute Rule Motion procedure, back in July; and will get its Second Reading on 20 November 2015. It’s odds-on to pass – making it all the more difficult for an already beleaguered wind industry in Britain. Oh dear, how sad, never mind. The Germans, however, are yet to spot the looming environmental disaster – and to take sensible steps to avoid it. Although, this little piece suggests the staggering cost of the clean up is at least on their radar. Already in the mid-1990s, wind turbines were built on a large scale in the Federal Republic. 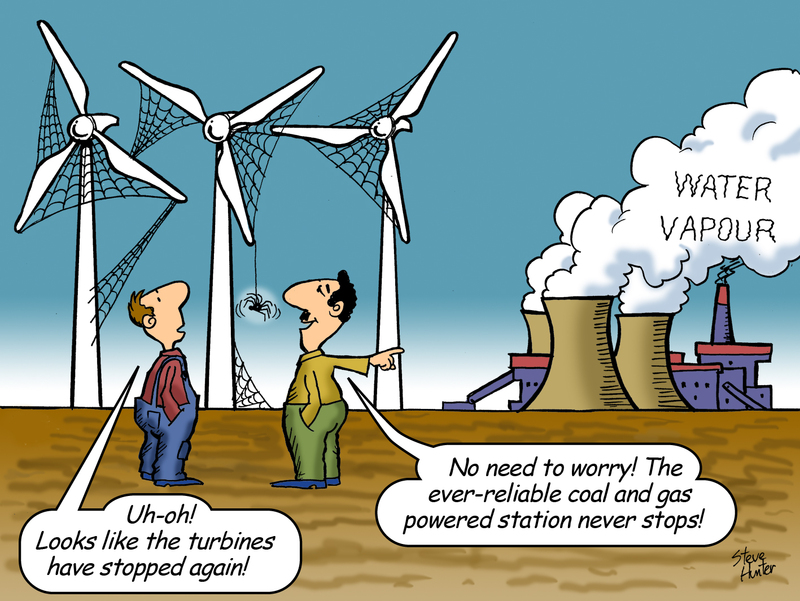 Because of this, many of the turbines have now reached a critical age.